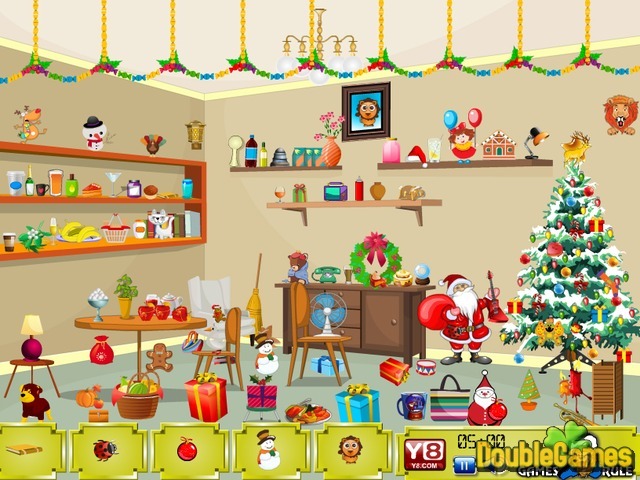 Play a holiday online hidden-object game Christmas Party totally for free. It's time to use your observing skills to discover all the hidden objects in the Christmas party. Find the hidden presents, toys and stuff as fast as possible to get high score. Avoid clickening wrongly, as othewise you will lose 20 seconds in given time duration. Be attentive, because the time is limited and, besides, there are no hints. Join the party and have a merry Christmas! Good luck! 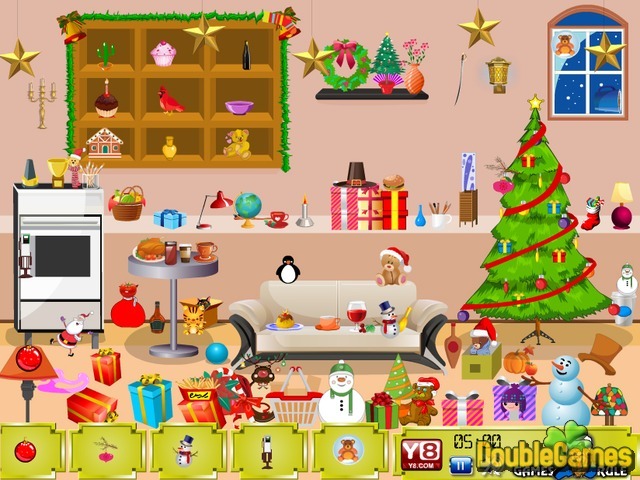 Title - Christmas Party Online Game Description - Discover Christmas Party, a Holiday Games game devised by Games2Rule. Find the hidden presents, toys and stuff as fast as possible to get high score.